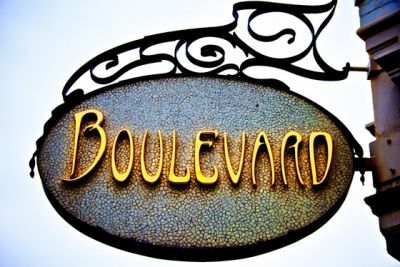 Boulevard Restaurant seeks an excellent bartender to join our fine dining team. We are accepting resumes from candidates with strong experience in beverage preparation, as well as an excellent background in fine dining food service. Three years experience in an equivalent venue is necessary for consideration.